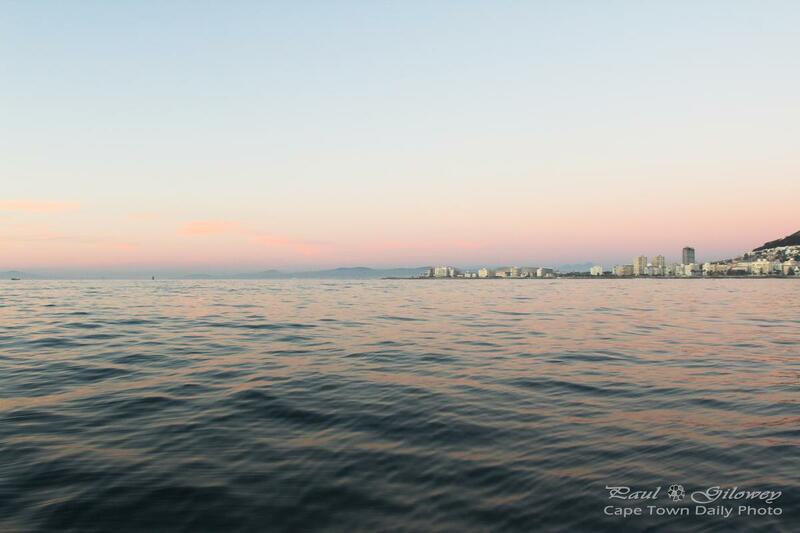 Posted in General and tagged dusk, mouille point, sailing, sea, sunset on Tuesday, 9 June, 2015 by Paul. I do so love summer, but the clear-sky summer sunsets just don't compare with the pastel colours in winter. Click on the image to see the larger version - notice the reflection on the stormy water. Beautiful hey? Here's the photo I uploaded to Instagram at the time. 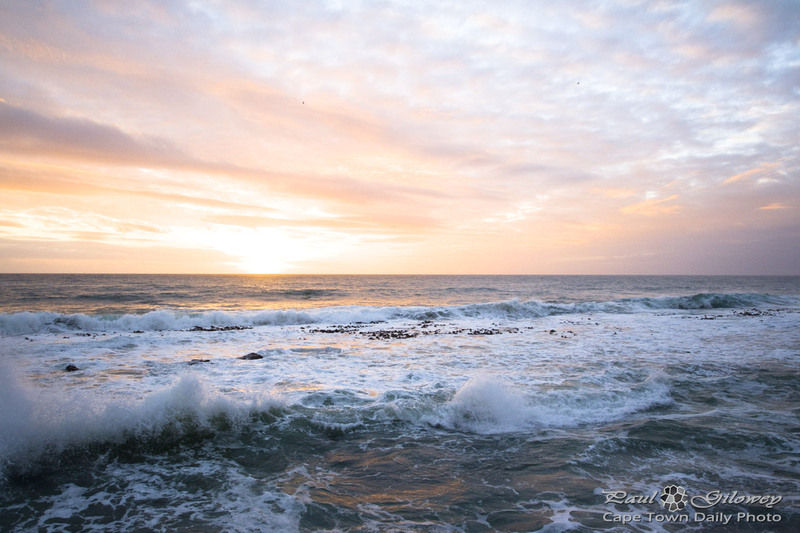 Posted in General and tagged mouille point, sea point, sunset, three anchor bay on Sunday, 14 July, 2013 by Paul.